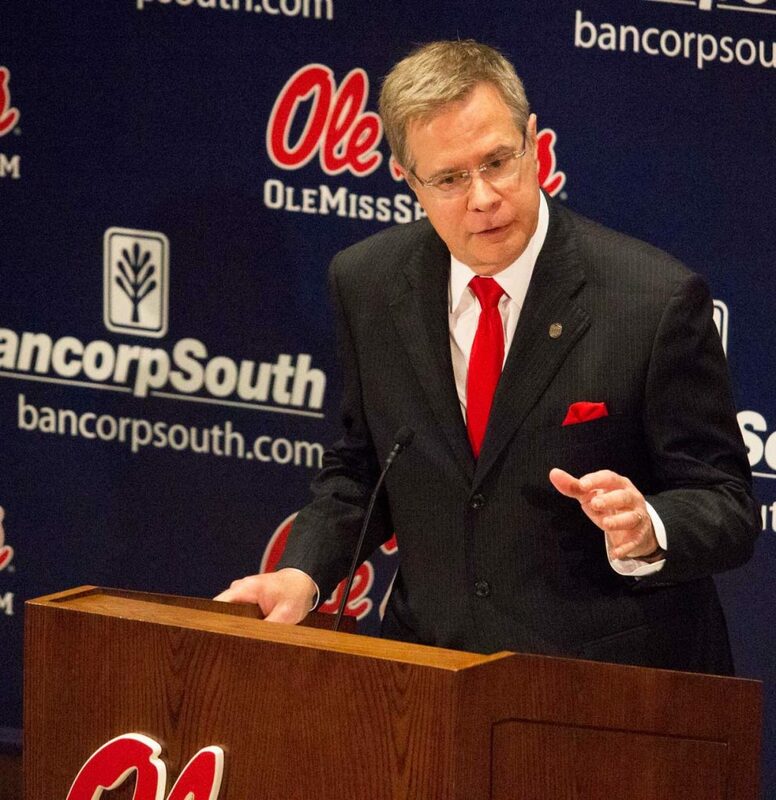 Ole Miss Chancellor Jeffrey Vitter announced on Friday that he intends to resign from his position before the end of the 2018-2019 school year. 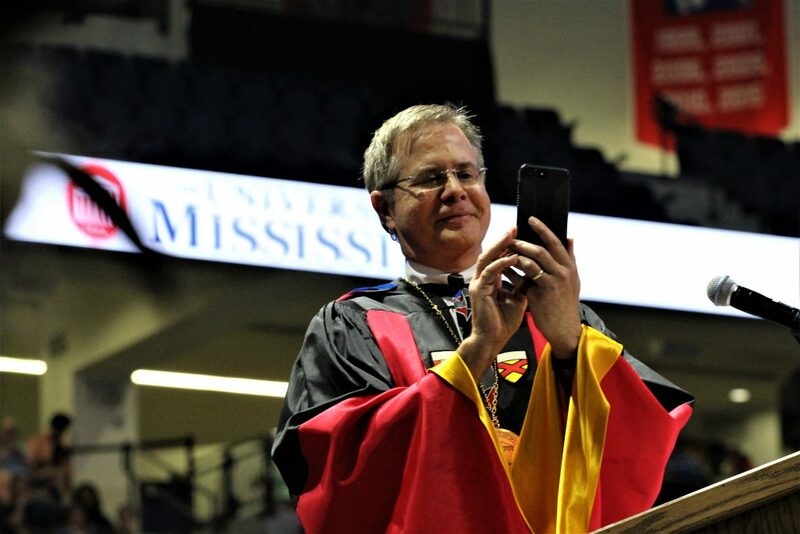 Vitter will continue to serve as Chancellor through January 3, 2019, and will join faculty as a computer and information science professor after his resignation. 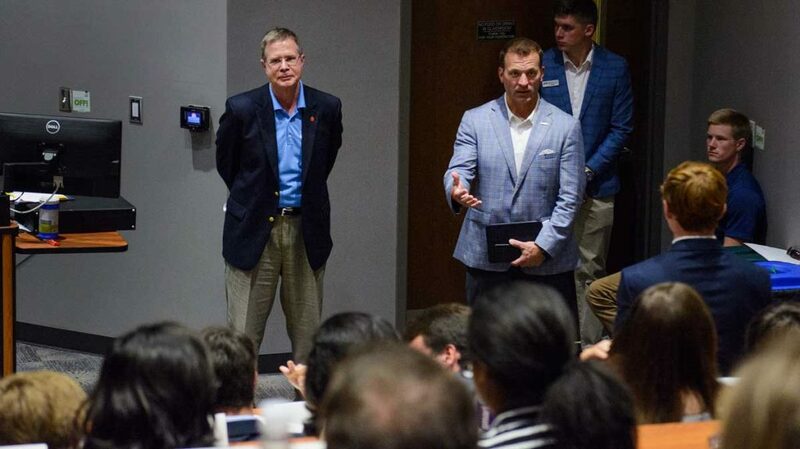 After officially arriving on campus in Jan. 2016, Vitter has lead the university through a nearly three year period including an NCAA investigation, an official change of the university’s mascot and the implementation of contextualization efforts on campus. 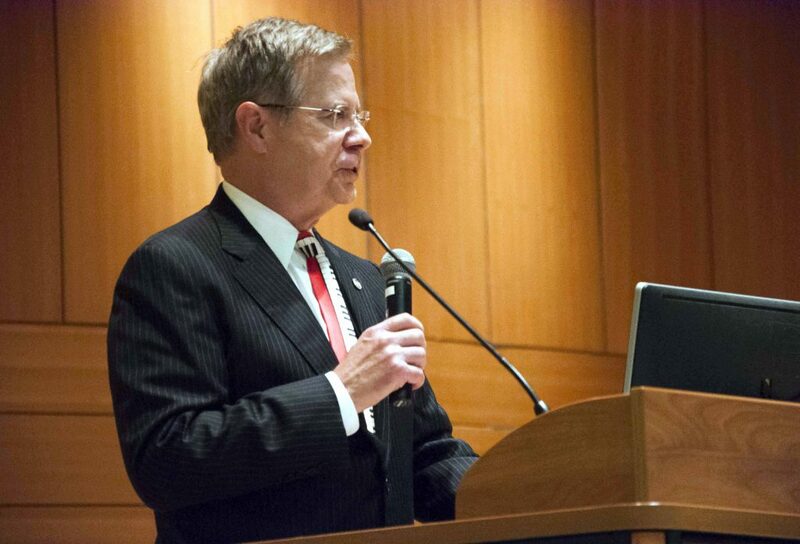 Browse our gallery for a view of what Vitter’s time on campus looked like. Jeffrey Vitter stands on the field of the Superdome in New Orleans after Ole Miss’ 48-20 victory over Oklahoma State in the 2016 Sugar Bowl. 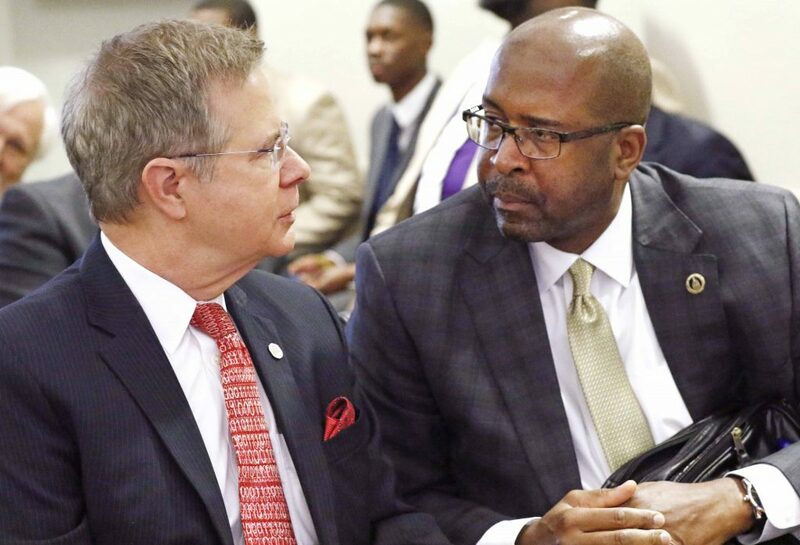 File photo.